The two-piece jilbab is composed of a long khimar and a pretty long and flared dress. According to Immam Muhammad ash-Shawkanu : Al djalabib is the plural of jilbab. It's a great veil which covers all body. 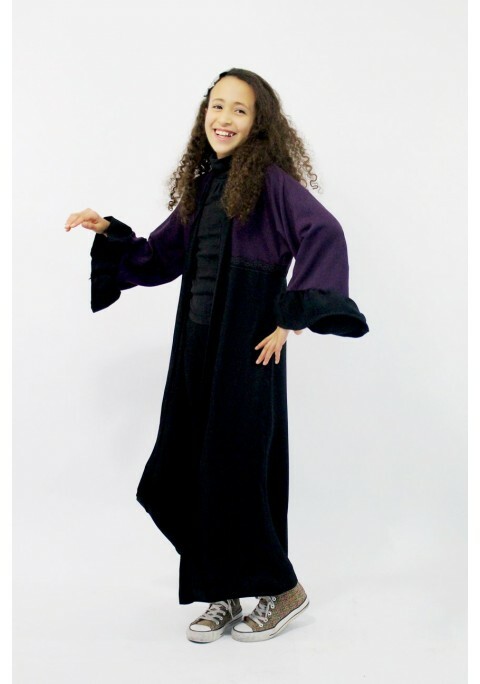 Superb jilbab which brings you comfort in all your movements with a perfect fluidity.